Alessandra Ambrosio was photographed wearing Doloris Petunia jewelry while out and about in Los Angeles over the weekend! The supermodel rocked her Original Swarovski Crystal Friendship Bracelet ($35) while leaving yoga and later again while running errands. 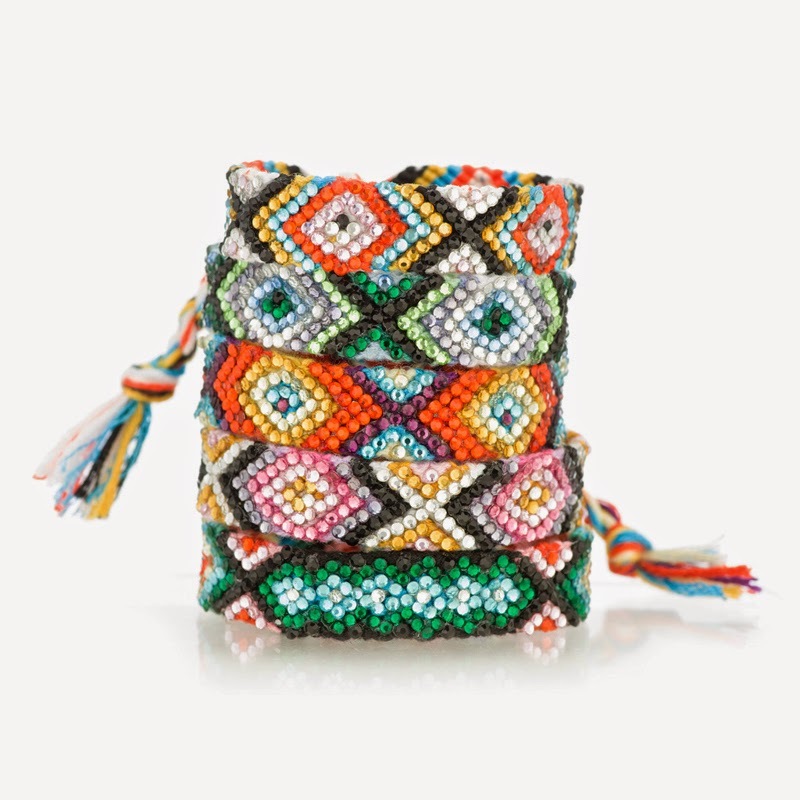 A favorite among celebrities, the Doloris Petunia friendship bracelets were also recently seen on Olivia Munn and Whitney Port (www.dolorispetunia.com)! Don't forget to visit our bracelet section to find more bracelet blog posts here on the Apparel Search fashion blog.